Can ‘Make in India’ work? 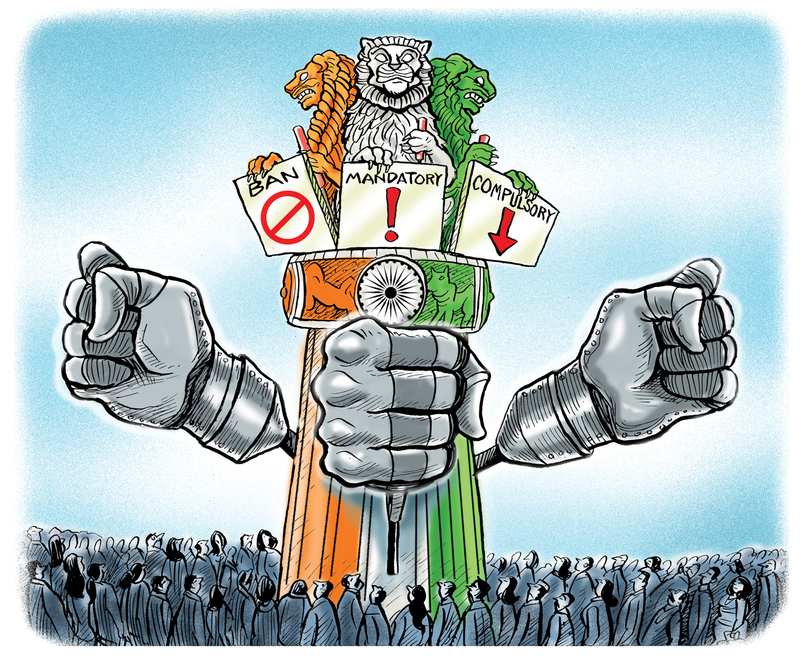 By Kanti Bajpai – Prime Minister Narendra Modi promised he would promote a ‘Make in India’ revolution. Nearly four years later, a manufacturing revolution is nowhere in sight. Make in India was supposed to not just boost manufacturing, it was also supposed to generate employment. Estimates show there has been virtually no jobs growth. To be a manufacturing power, a country needs a strong state which identifies niche areas, supports them and encourages innovation. It enforces contracts and property rights. It also provides public goods including law and order and an efficient bureaucracy. Nobody would pretend that the Indian state is anywhere near being a strong state. It is often violent and despotic, but that is a measure of its weakness, not its strength. India has no history of industrial-scale innovation – no world historical inventions that it has scaled up. Author kbn adminPosted on January 9, 2018 January 9, 2018 Categories Inside IndiaTags culture, finance, governance, industryLeave a comment on Can ‘Make in India’ work? 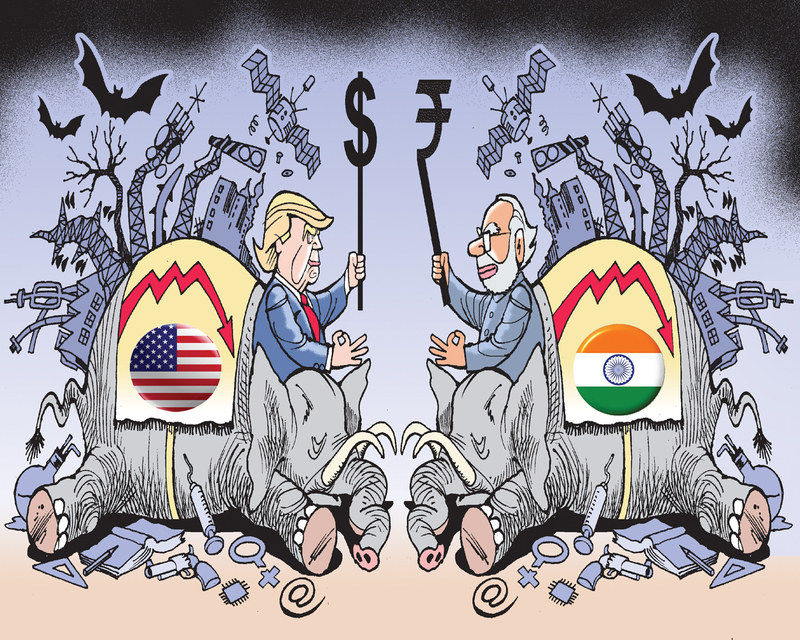 By Ravi Shanker Kapoor – Something is rotten in the statecraft of India. Nothing else explains why three words – ‘ban,’ ‘mandatory,’ and ‘compulsory’ – are most widely used in not only governance and politics but also in public discourse. And not just the words; bans and mandatory requirements are also increasingly becoming a reality in what is supposedly the biggest democracy of the world. The formulaic, quintessential Left-liberal explanation for this is simple: under Prime Minister Narendra Modi, the fascist proclivities of Hindutva are asserting themselves; hence the increasing use of coercive measures. QED. But Modi didn’t invent coercion, mandatory measures and other illiberal practices. For instance, the draconian Section 66A was added to the Information Technology Act by the Congress-led United Progressive Alliance government; the incumbent regime supported it in the court, though. BJP’s ideology and agenda are different from those of the grand old party. But its methodology is still defined by the three obnoxious words: ban beef, make Sanskrit and Vande Mataram compulsory in Rajasthan schools, make it mandatory for people to stand up while the national anthem is played, etc. Any resistance to and criticism of such measures is dismissed with disdain. Persuasion, discussion, debate and compromise are and should be the hallmarks of a liberal democracy.